That old adage of “Don’t work harder, work smarter” is never more true than when you have a list of tasks to accomplish. 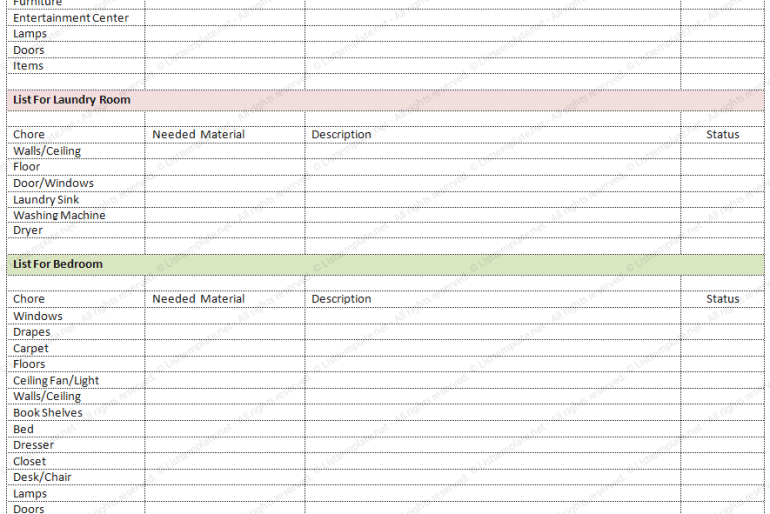 Getting organized is smart, and using a task list template. If you’ve used a To Do list before and found it didn’t work for you, try different To Do List templates until you find one that works for you. We have a huge selection of different To Do List templates for nearly every unique demand. 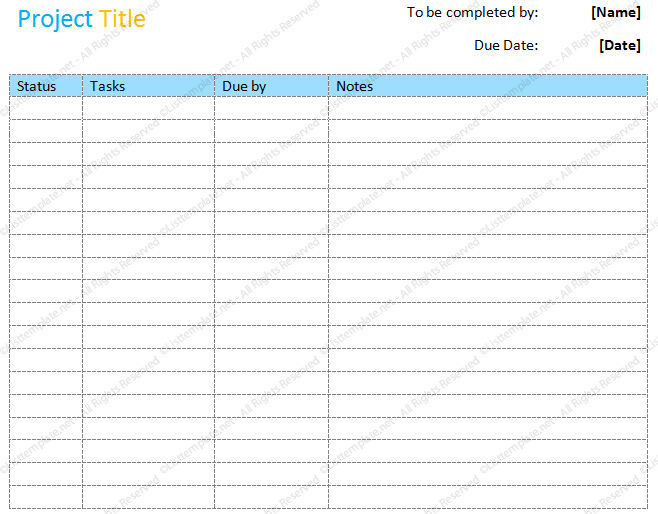 Our task lists are created in Microsoft Office®, easy to customize, printable, and free to use. If you do not find the To Do List template you are looking for, please send us a request for your own to do list and we can make one for you. Having a unique To Do List created especially for your own purposes can help boost personal productivity. Found our templates useful? Please share them with your friends that need to accomplish daily To Do List goals too. 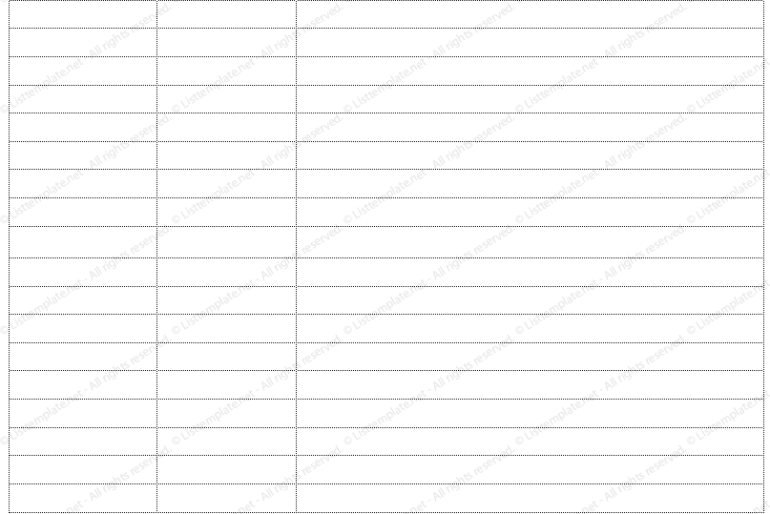 List Templates © 2014 - 2017 - All rights reserved.